Business meetings are a great way to sell yourself and your brand to a potential client in person. It offers a chance to really show off what you can do detailing why your business is so unique. At the end of a meeting it’s common to exchange business cards so it’s easy for you to contact each other after. It can get a bit awkward if your client has a great looking business card and yours looks cheap and rushed. Or worse still you don’t even have one. What do you put on a business card? It’s important to make sure your card looks clear crisp and professional. You don’t want to put too much information on it so that it becomes busy – you just need your basic contact details which you use for business use. For instance most people would put their full name their email address and either their office and/or mobile telephone number. This is the only information that you need to put about yourself. However the card isn’t just selling you it’s selling your business. 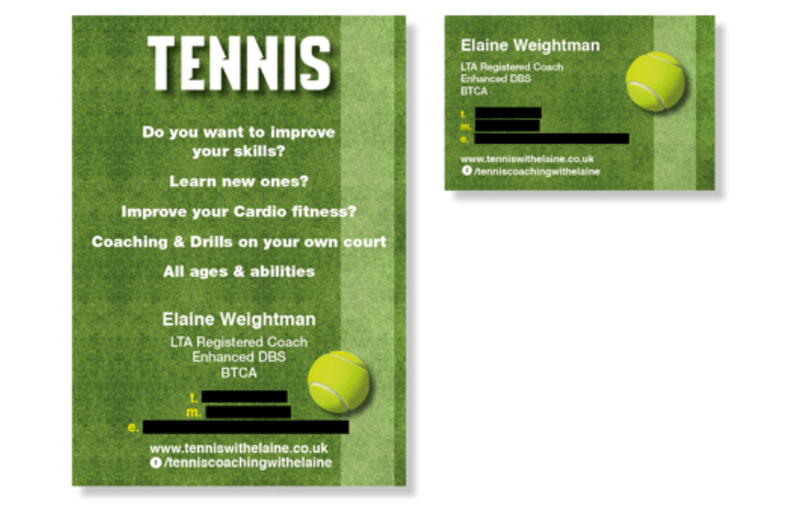 A common design is to make use of both sides of the card so it is double-sided. 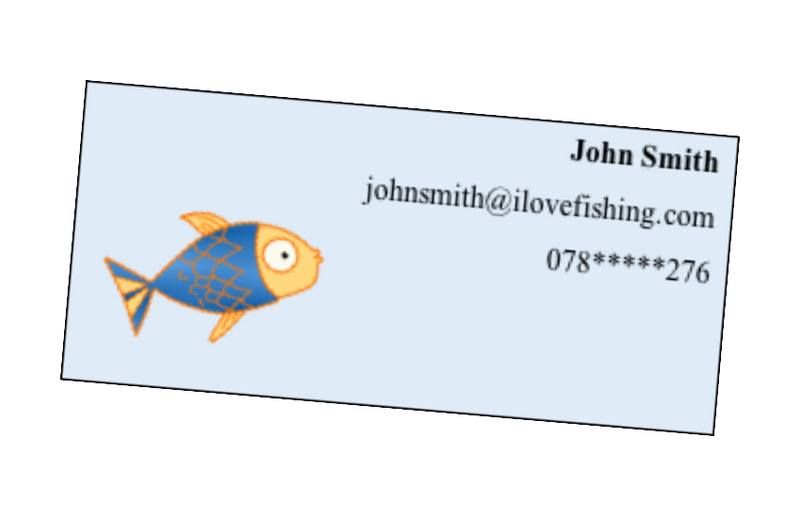 Some people opt to have their contact details on one side of the card and their company logo on the other. You can be as creative as you want with your business cards – there are no rules. Why not use your company colours to design an interesting and eye-catching pattern? Think about the font you are using the size of your text where your text aligns and the colours involved. Do you want a background colour? Will that fit in with your business design? Does that image really portray what he wants it to? 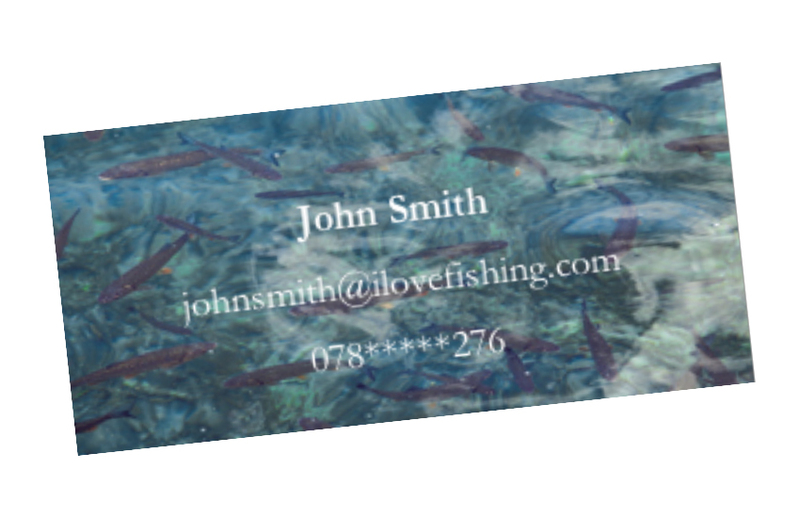 Designing business cards focuses a great deal on trial an error – we think John may have a way to go yet. At Sprint Print we can help you design your business cards while offering great value for money with our printing service. Choose from a matt or gloss lamination and enjoy the professional feel of our cards printed on 400gsm silk. 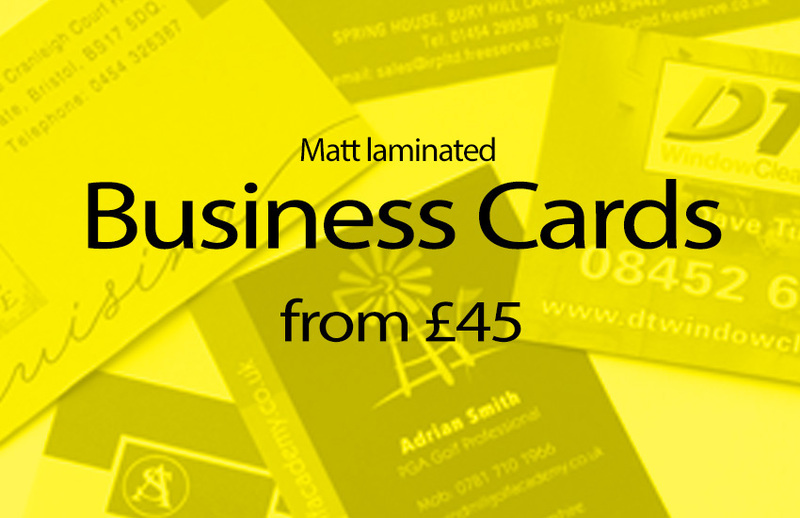 Currently you can order a set of 500 Matt Laminated business cards for only £45.